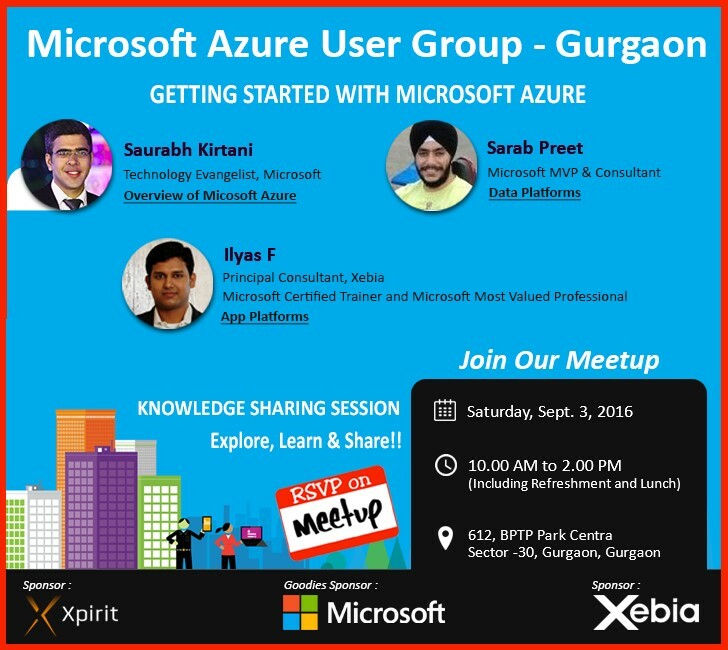 On 3rd September 2016 Microsoft Azure User Group Meetup is planning to host its first sessions and I am glad that my session has been accepted for the meetup. 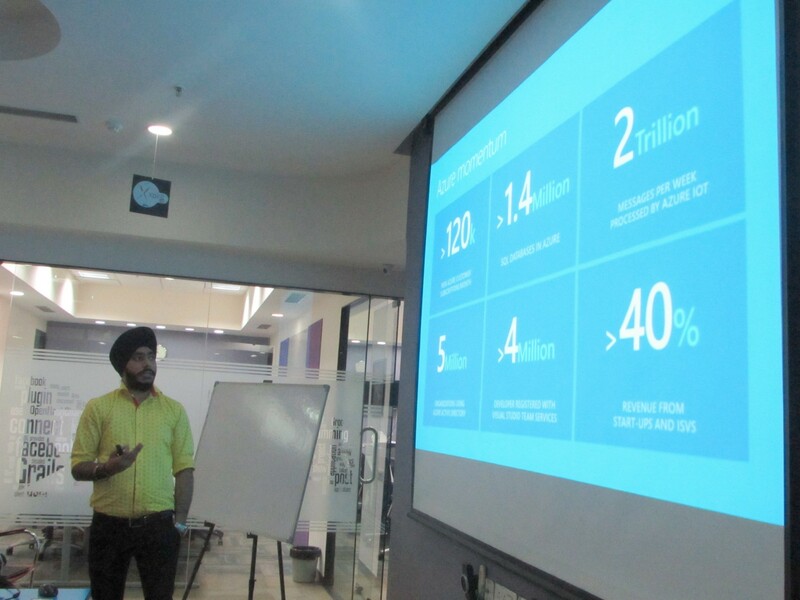 There will be three topics and I’ll be delivering an in-depth session on SQL Azure Databases. It will be a 1.5 Hr session. 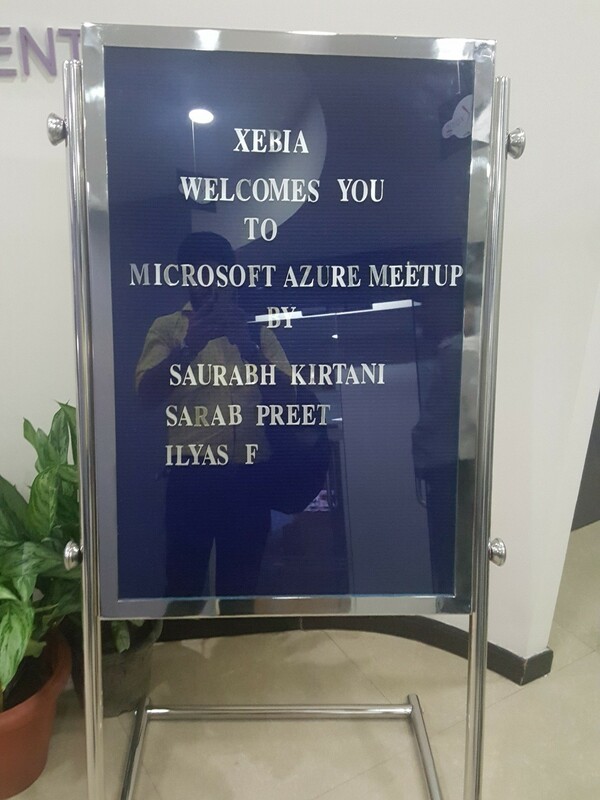 Seats are limited so act fast and RSPV on meetup, you can find the rest of the details in the below banner. Feel free to share it.